1. The Event is an all-weather event and will be held hail, rain or shine! iHowever, n the event of extreme bad weather, the Event will be cancelled. 2. Registration fees for the Event are for the RHRS Inc, and are not refundable or transferable. 3. You agree not to bring cats or any other animals (excluding dogs subject to the terms of condition five) to the Event. 4. You agree to participate in the Event at your own risk and to follow the directions of RHRS Inc, while attending the Event. You may be removed from the Event if you act in an defamatory, insulting, intimidating, offensive or unlawful way. 5. You are permitted to bring non-aggressive, vaccinated dogs to the Event. 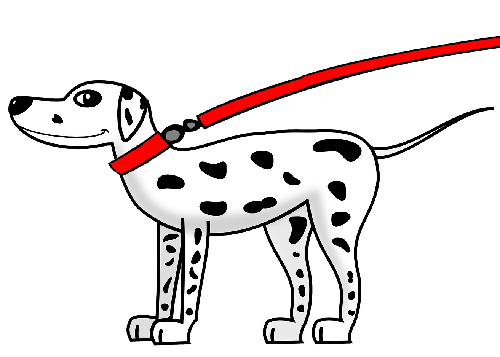 In the event that you bring dogs to the Event, such dogs are to be on a leash at all times and under your direct control at all times. In the event that, in the opinion of RHRS Inc (in their absolute discretion), there is any breach of this condition and/or the dog/s pose a risk or disturbance (including a potential risk) to other attendees of the Event (including other dogs), then the RHRS Inc may direct you and the dog/s to leave the Event and you agree to comply with such direction. 6. You acknowledge that RHRS Inc may film, record or take still photographs at the Event, including through the use of drones. Such films, photographs and recordings may be used in any publicity or marketing materials without further authorisation by or compensation to you. You must comply with all legislative and Council requirements with respect to filming, photography and recording. Filming, photography or recording must not cause discomfort or distress to dogs at the Event or dogs brought to the Event by other attendees. RHRS Inc may at any time request that you cease filming, recording or taking photographs at the Event, or delete files of any earlier filming, footage, photographs or recordings made or taken at the Event. If you fail to comply with this request, you may be directed to leave the Event and you agree to comply with such direction. 7. You agree that you will not make any Claim (including any actions, costs, damages, demands, expenses and/or suits) against RHRS Inc (including their agents, contractors, employees, sponsors and/or volunteers) for Loss (including, but not limited to: compensation, damages, personal injury, property damage and/or damage to third party property, including animals) arising from or in any way related to the Event. 8. You agree to indemnify RHRS Inc (including their agents, contractors, employees, sponsors and/or volunteers) in respect of any Claim (including any actions, costs, damages, demands, expenses and/or suits) for Loss (including, but not limited to: compensation, damages, personal injury, property damage and/or damage to third party property, including animals) arising from or in any way related to the Event.